real traffic to your money site. Websites ranging from PR 10 to PR2 including TOP 60 B00kmarking sites. It includes Twitter, Facebook and much more...I will only use MANUALLY created REAL TRUSTED Profiles for Social websites. are MANUALLY created by my SEO expert Team instead of any software. It is up to you to choose quality over quantity or not. Google loves Manual SEO Techniques, so don’t take the risk for your website. Go for white SEO techniques as they are really fruitful in long run. 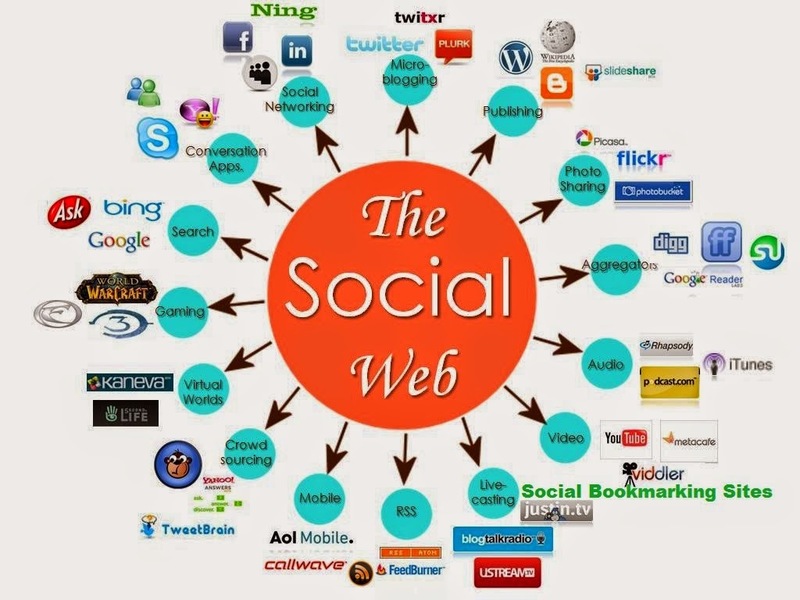 submit your website or video manually to top 200 social bookmarking site is ranked 5 out of 5. Based on 2 user reviews.